Do you have a lady whom you would like to tell more than you can via email or chat? You can be on the other side of the world but a bunch of fresh roses or a basket of healthy fruits will give her to understand that she is in your thoughts, and your intentions are very serious. The special service LifeDatingClub provides a delivery of any chosen pleasant surprise during a few days. 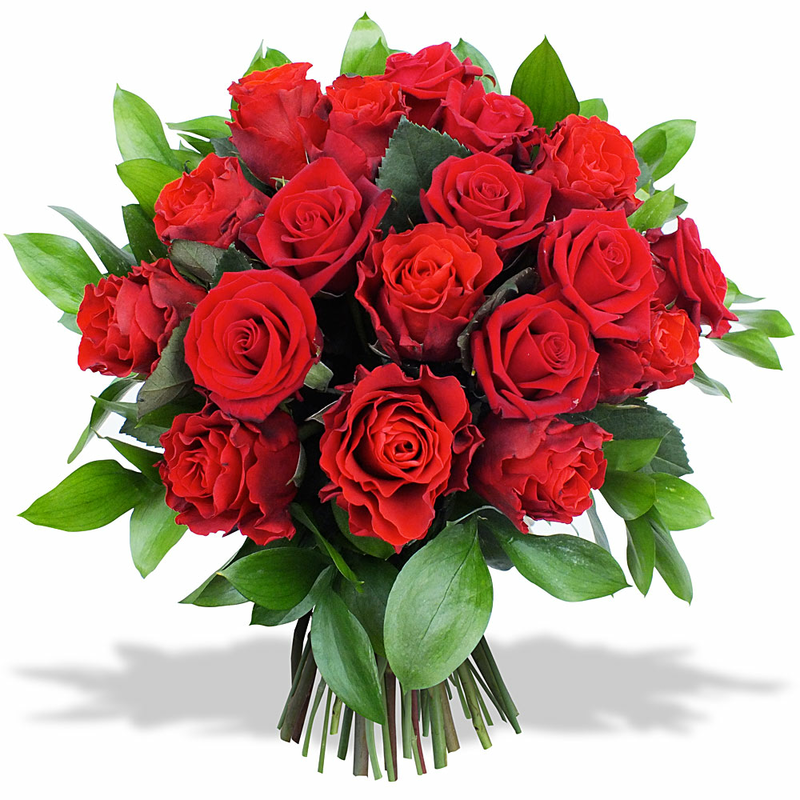 We will surely send you a photo of the lady with flowers at the moment of delivery and you will be able to see happiness in her eyes when she receives her present. A report photo you can see in Delivery Status. If we can't deliver her a gift for some reason, spent credits will be returned on your account.